Want to play your home DVD on mobile phone or other media players? Don’t worry. Just try iSkysoft Video Converter Ultimate for Mac (macOS 10.7 and later), it will help convert DVD files to 150+ video formats as needed. For importing your DVD file, switch to Convert tab on the top of the interface then click “Load DVD”. You have three options, load DVD folder, load IFO files and load ISO files. After that, you can go to the next step. Now you can select the output format for your DVD file. Check the format list classified of Video, Audio and Device categories, more supported formats could been seen under each category. 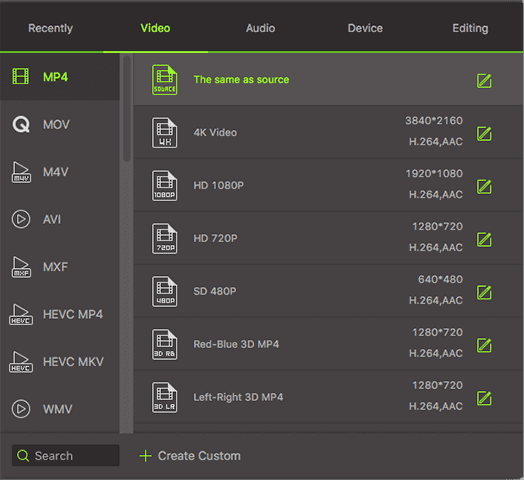 In addition, there is a gear icon on the right corner of each format, from where you can change codec, resolution, frame rate or bit rate of the output format with ease if necessary. 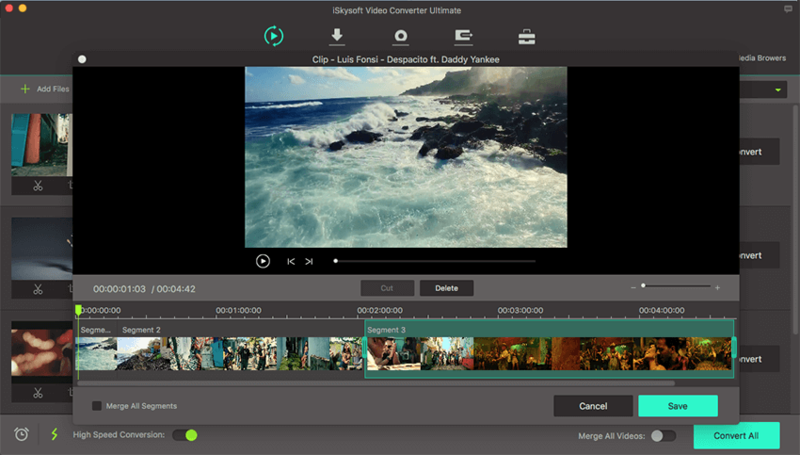 iSkysoft Video Converter Ultimate for Mac can also help edit DVD file before conversion. Under the pre-view window of each video, you will see three small icons referring to trim, crop and effects separately. Click the icon and a pop-up window will appear. Then you will see several tabs, indicating different editing funtions like trim and crop video, add effects/watermarks/subtitles to your DVD file, or adjust volume, etc. 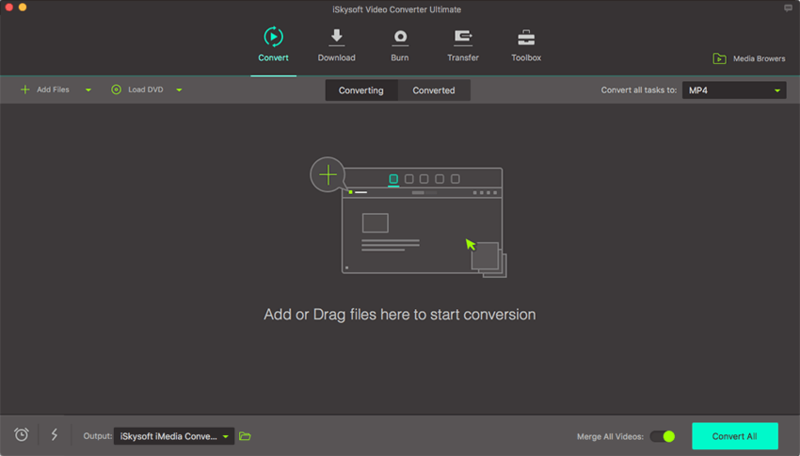 After making all settings, you can finish converting DVD file to the targeted video format with one hit on the “Convert All” button. Alternatively, if you prefer to convert separately, just hit the "Convert" button on the right of each item. By the way, you can set the output folder if you don’t want to save the converted video to the default folder by clicking Menu > Preferences > Location. Finally, you can open your DVD file on Mac or play it on any device whenever you want.